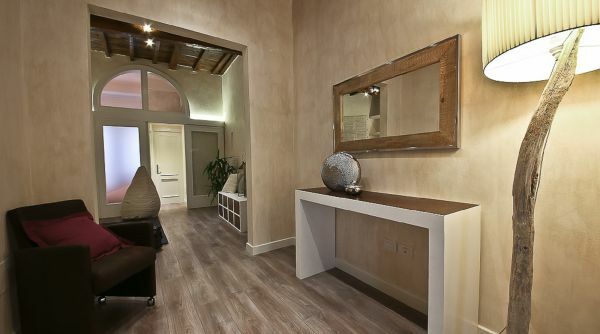 A stunning newly renovated location, radiating a rather unique atnosphere: classy, stylish and warm. 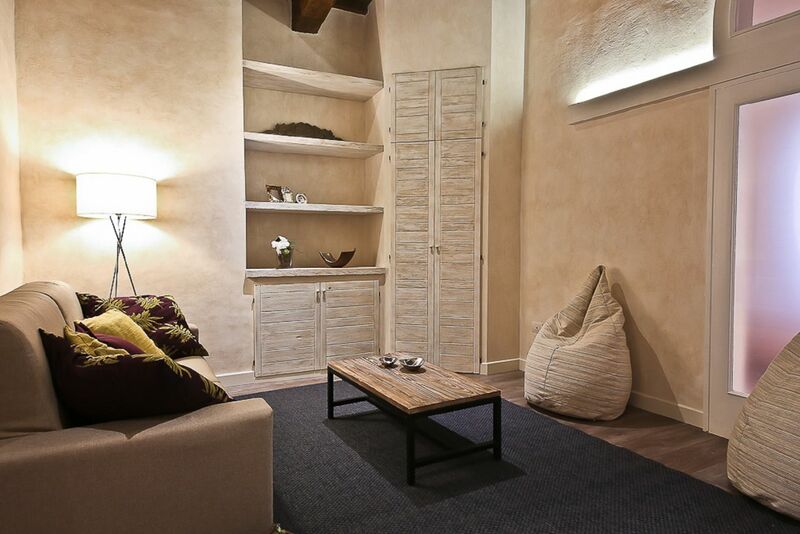 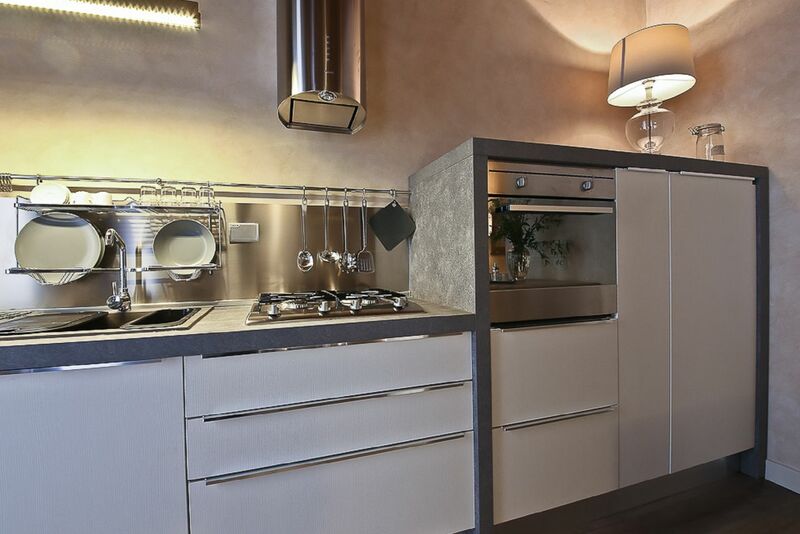 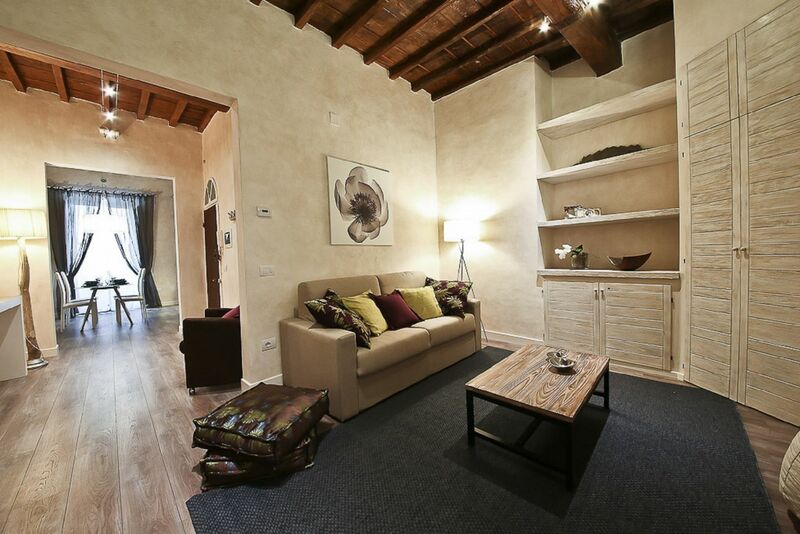 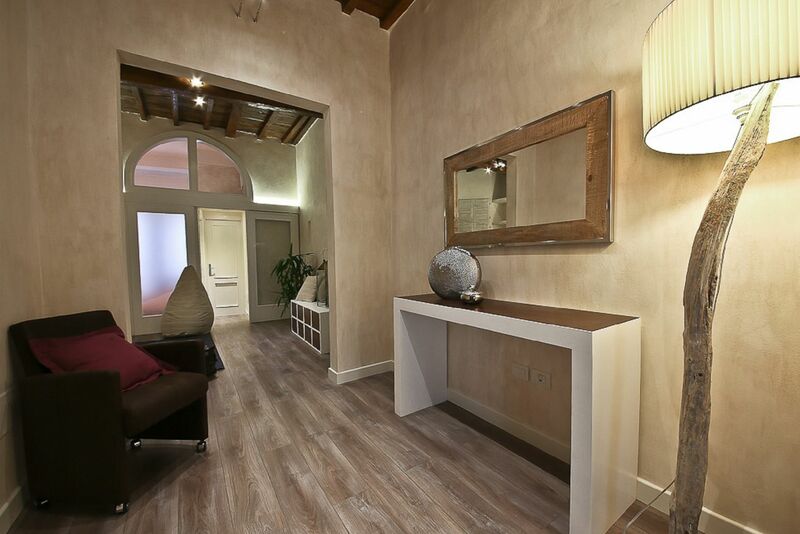 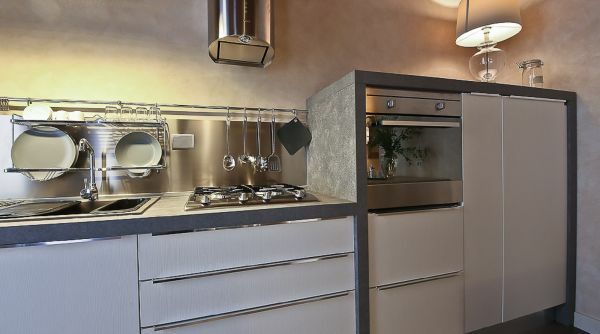 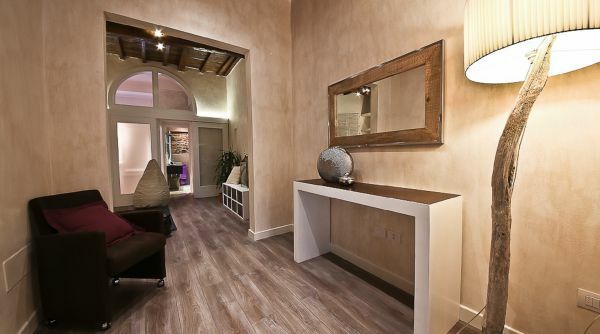 This marvellous apartment is located on the first floor of a historical building in via dell'Inferno, a small street around the corner from via Tornabuoni, in the heart of Florence's luxry shopping district. 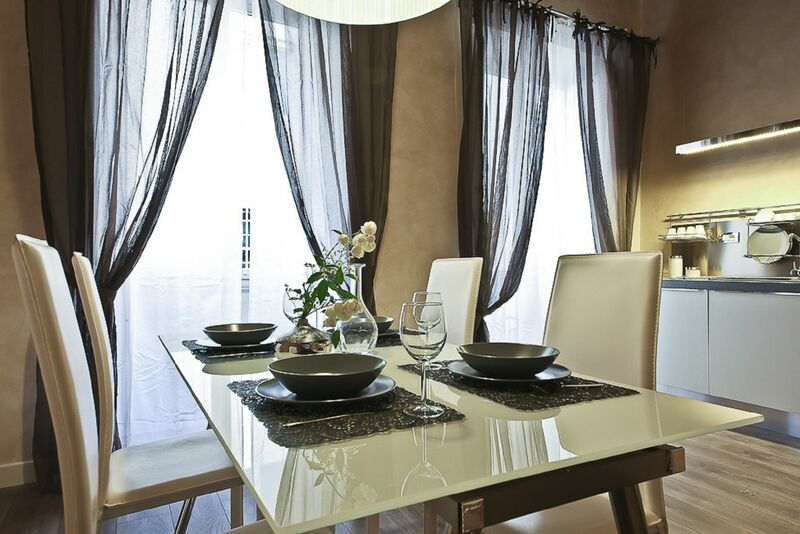 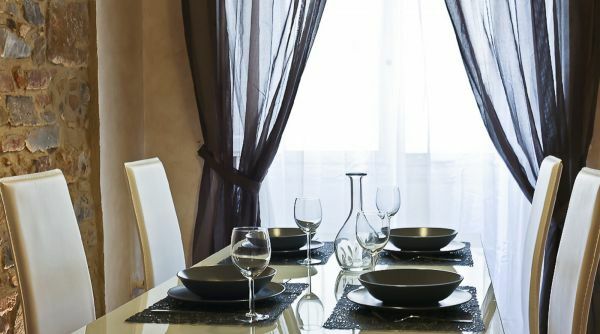 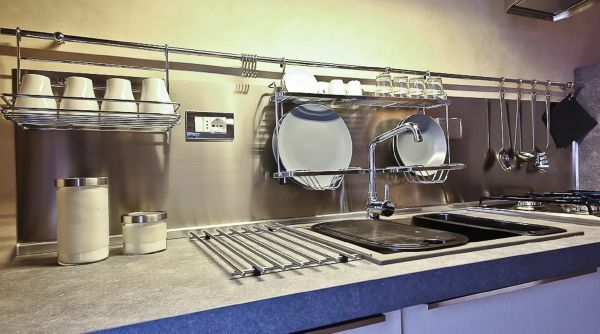 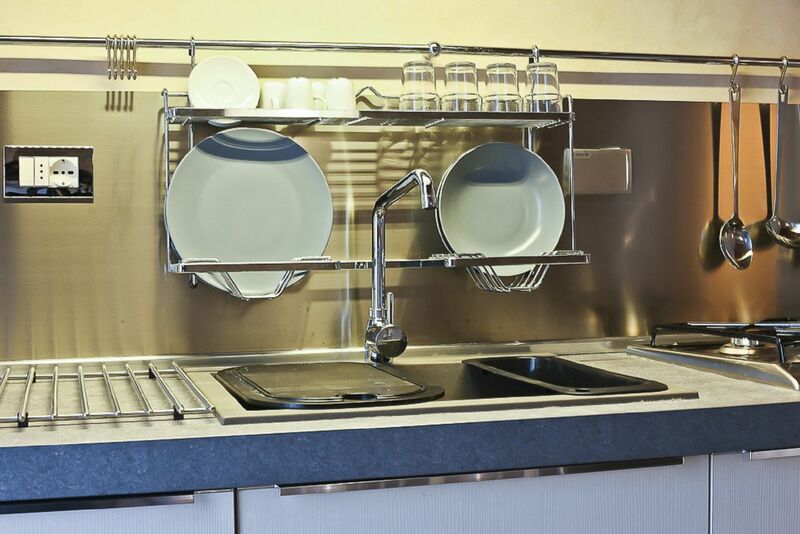 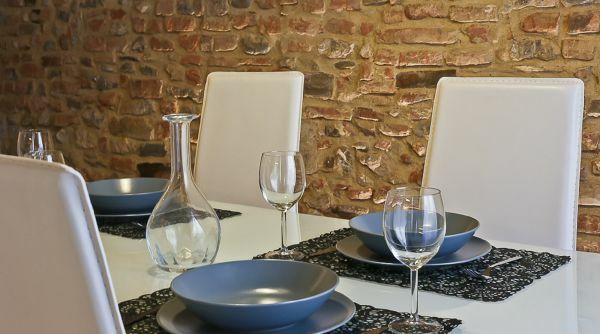 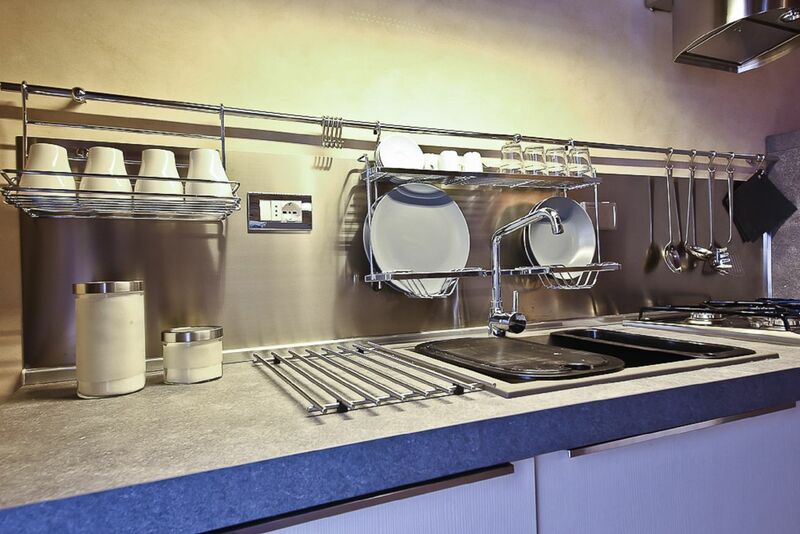 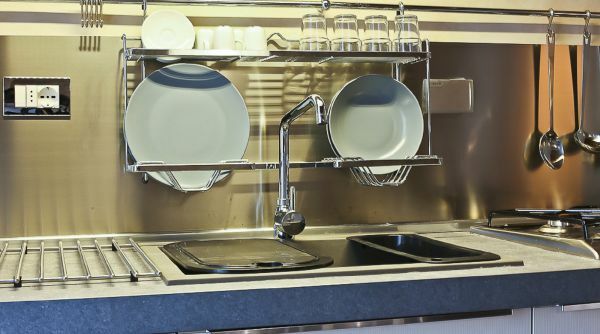 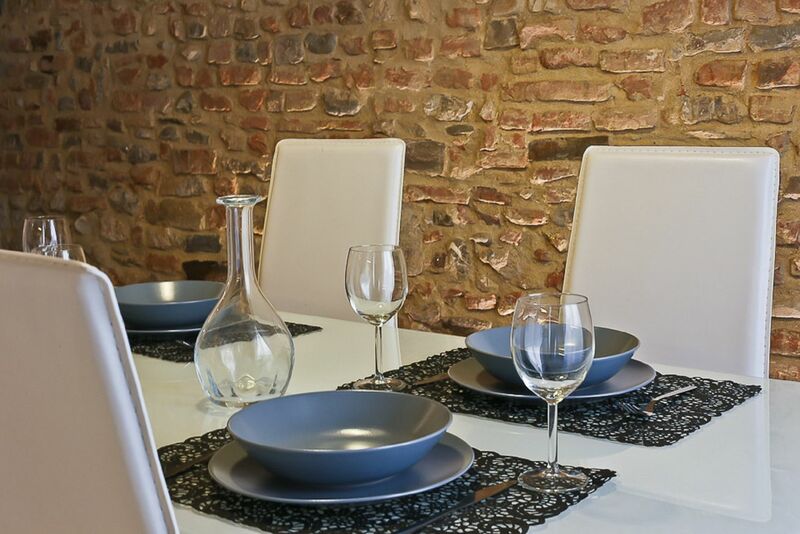 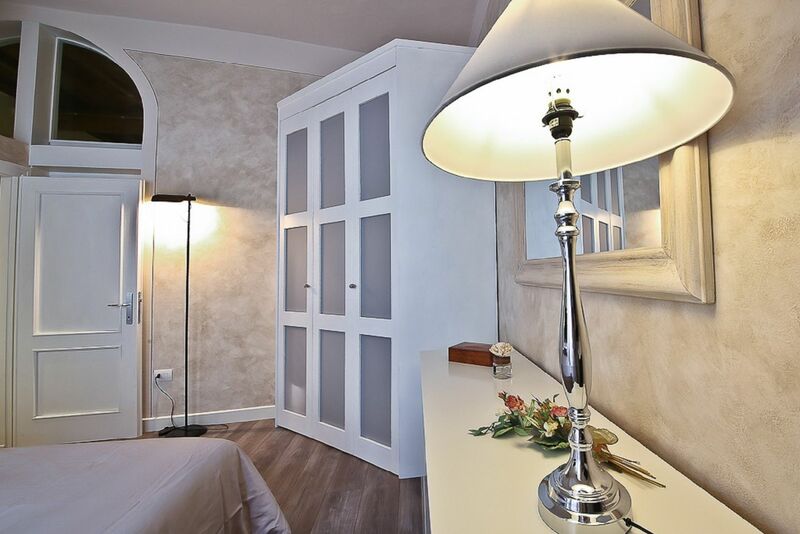 The whole place has just recently been renovated and decorated with great modern taste and attention to detail. 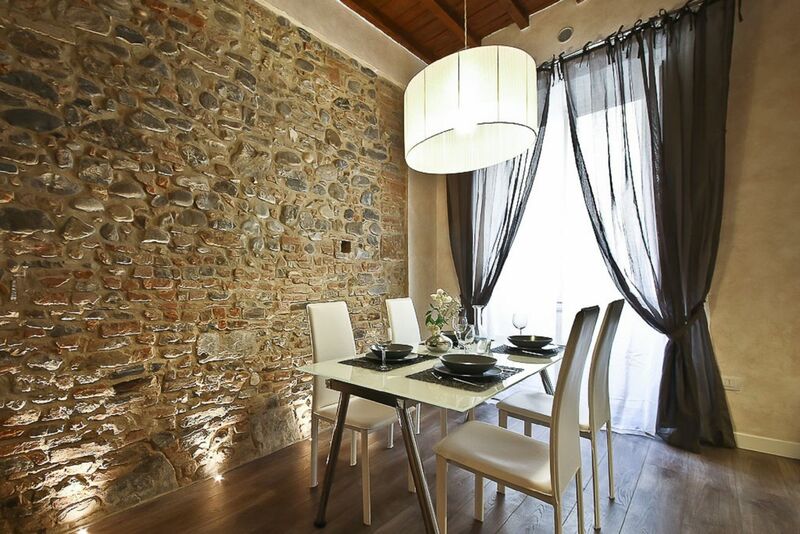 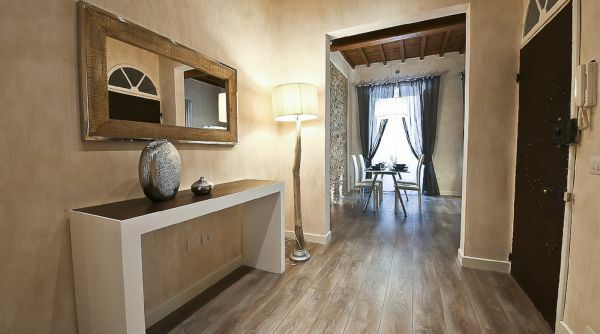 Entering the apartment you'll be instantly amazed by the amount of natural light shining in every corner, and you will truly feel welcomed and at home, thanks to the charming decor details such as warm wooden floors, expsed brick walls and exposed wooden beams in the ceilings. 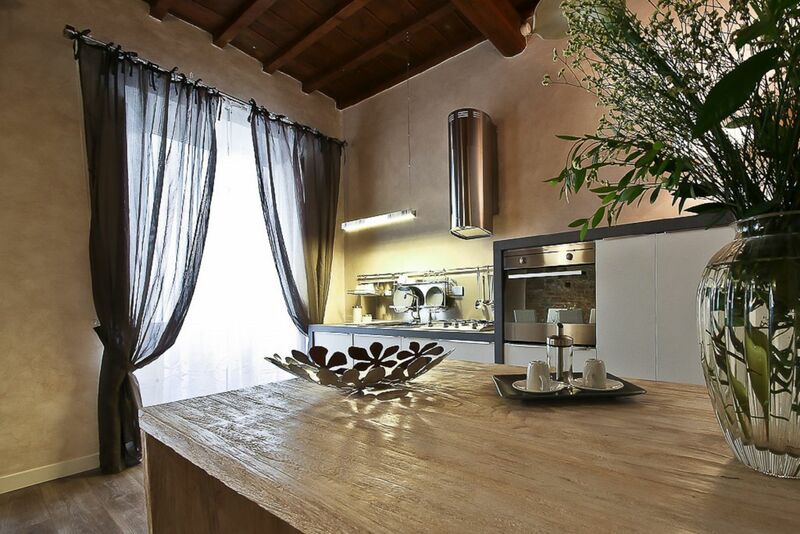 The entryway leads on the right to a marvellous, modern and fully equipped kitchen, with a wonderful counter and dining table. 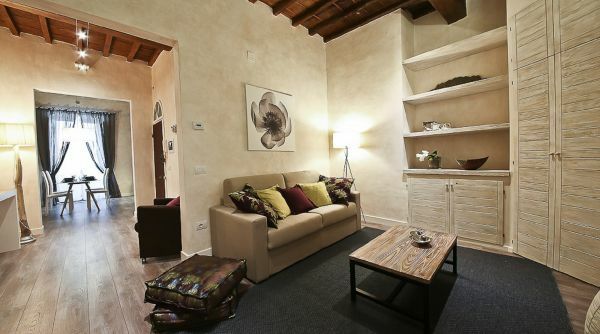 On the left, you'll enter the bright and cozy livingroom, featuring a large sofa bed, poufs, library and flat screen TV. 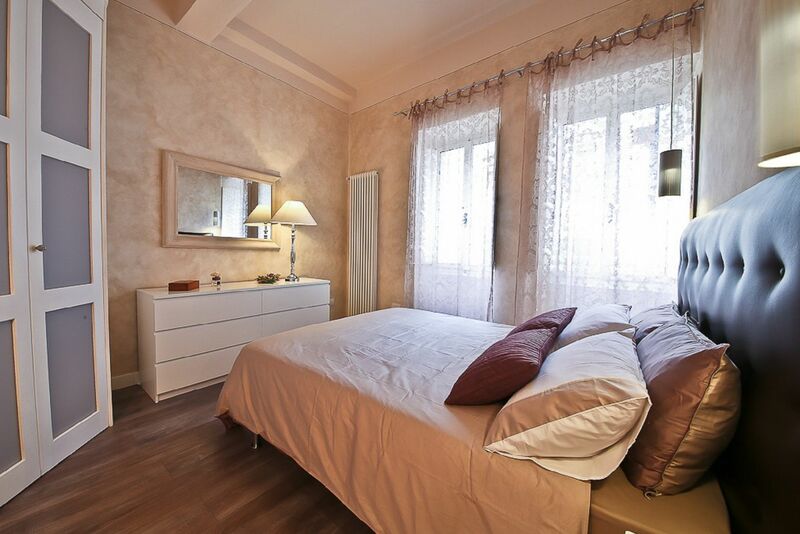 The beautiful bedroom, also very bright, features a comfortable queen size bed, dresser and closet, as well as a modern and recently renewes bathroom with spacious walk in shower. 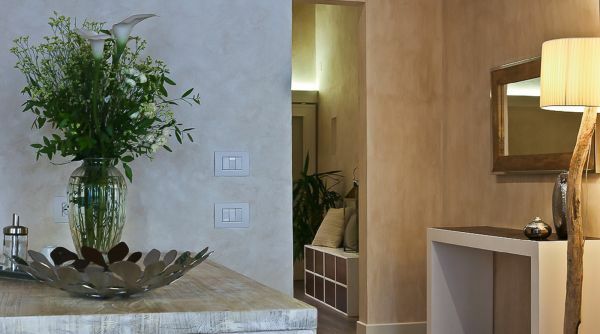 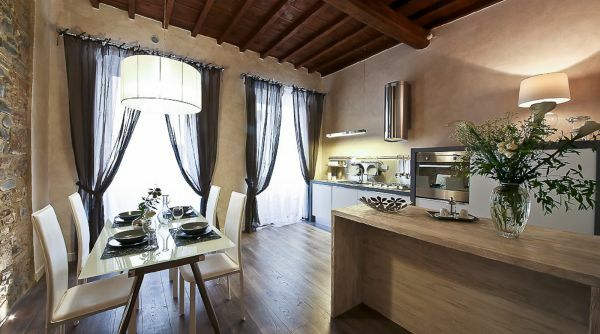 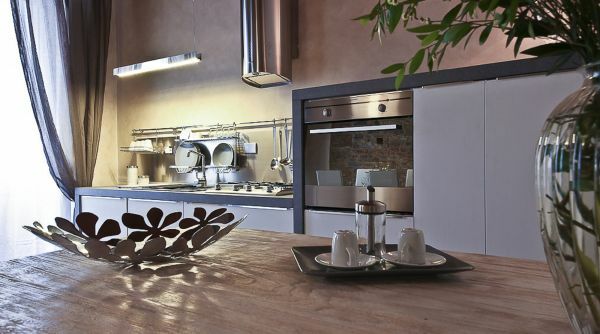 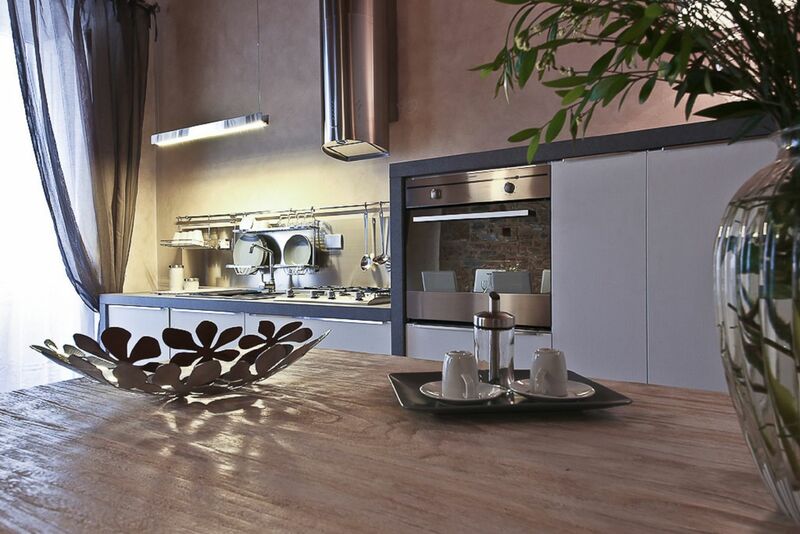 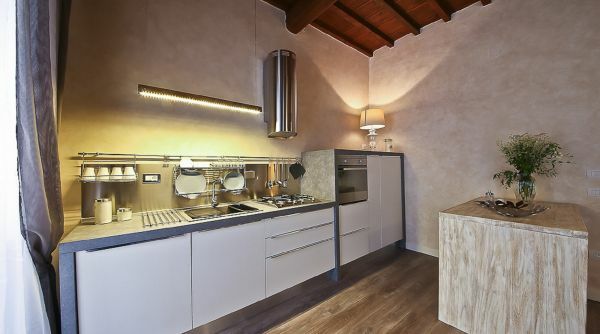 This stunning apartment features all prime choice amenites and has been finely and elegantly restored and decorated, combining the traditional Tuscan's house structure with contemporary, refined furniture and details. 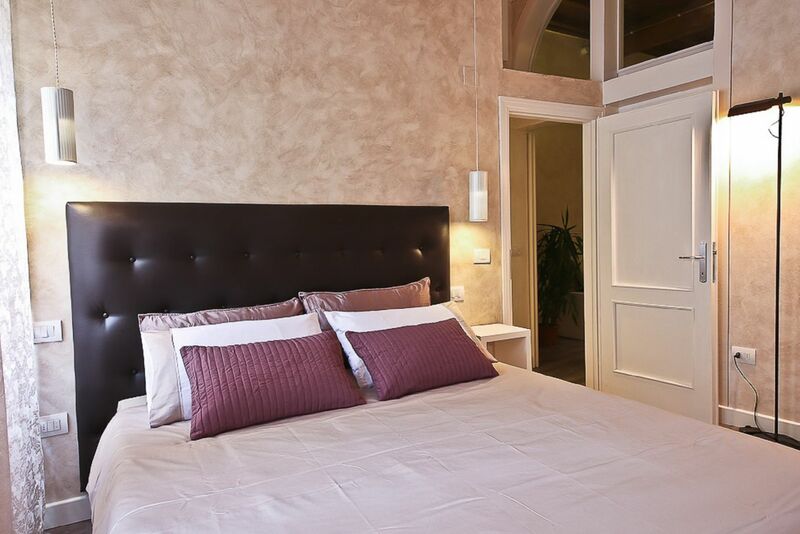 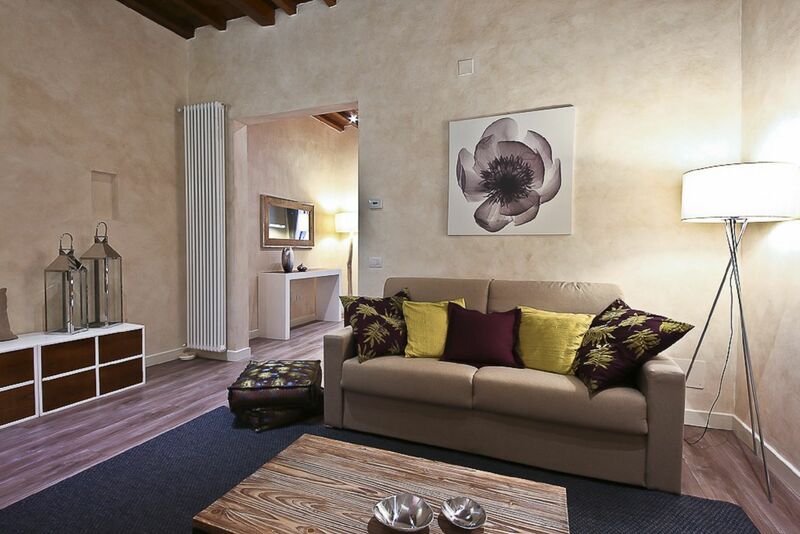 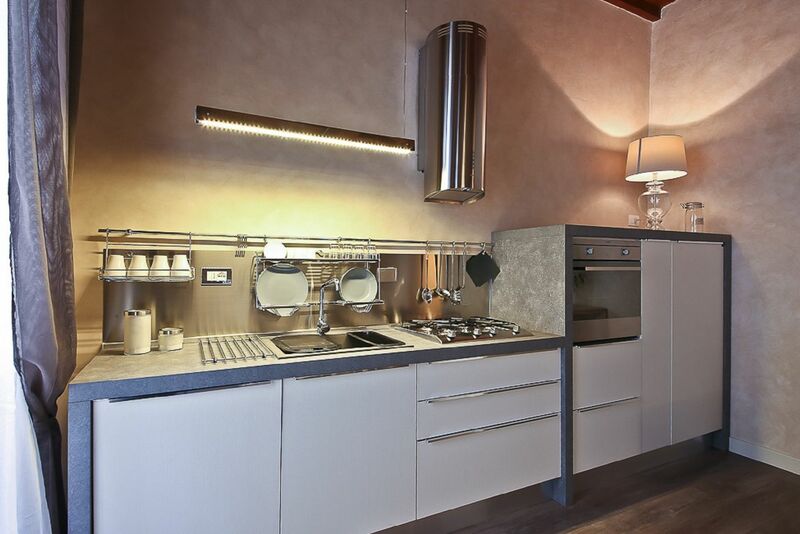 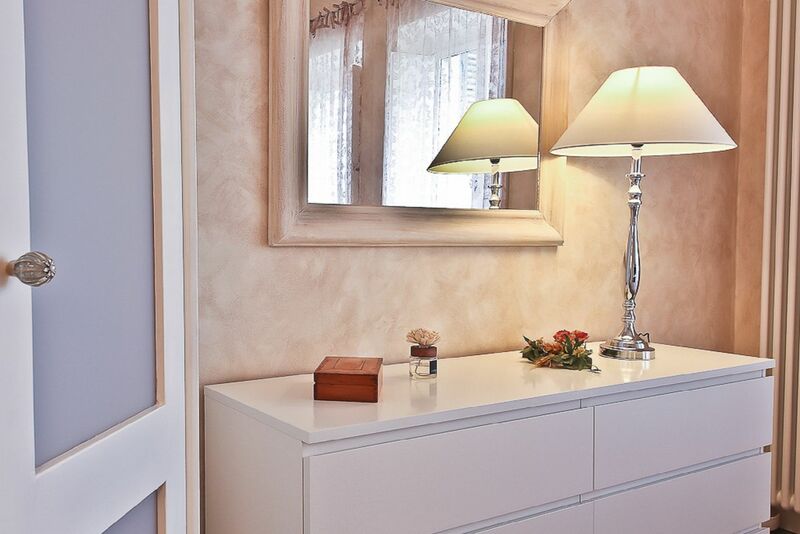 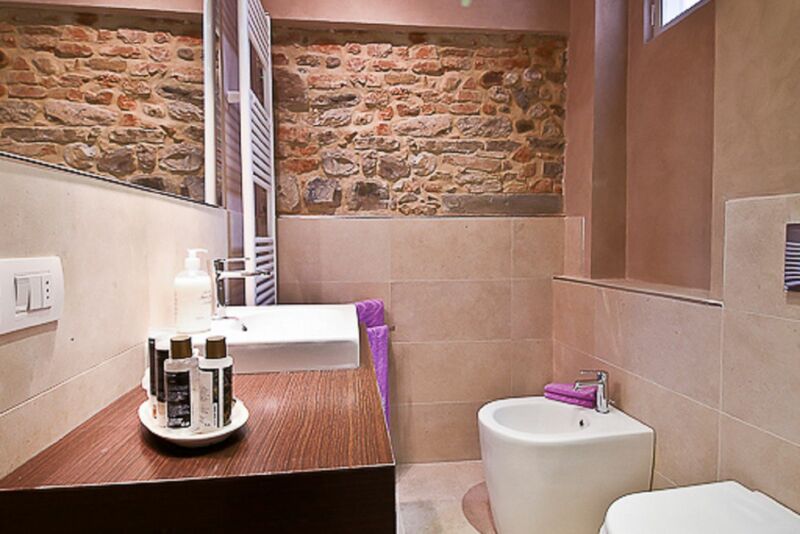 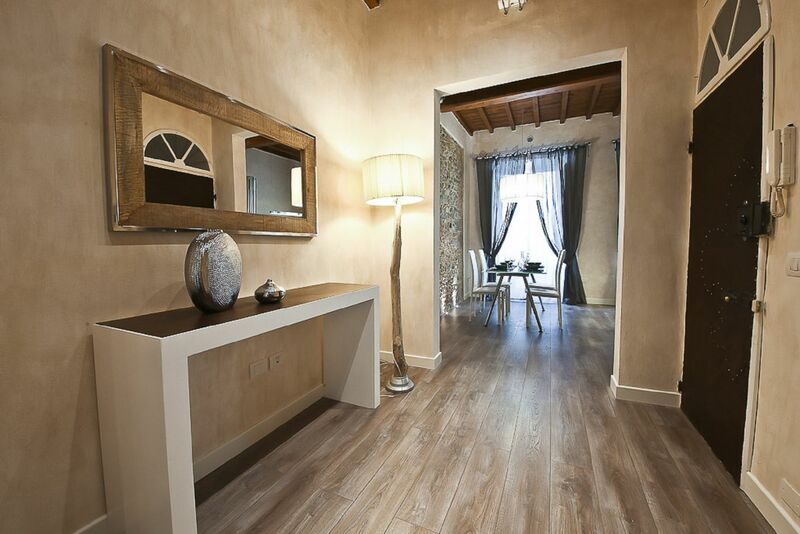 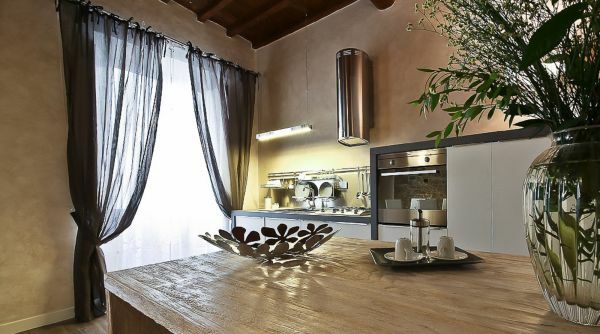 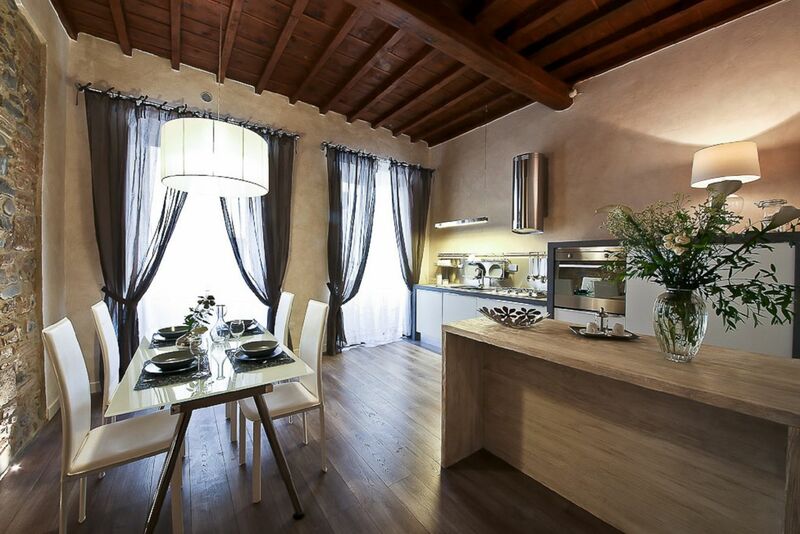 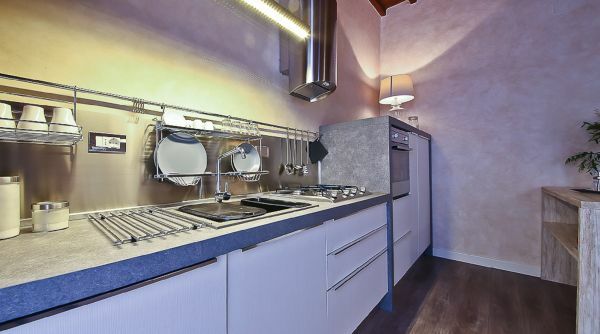 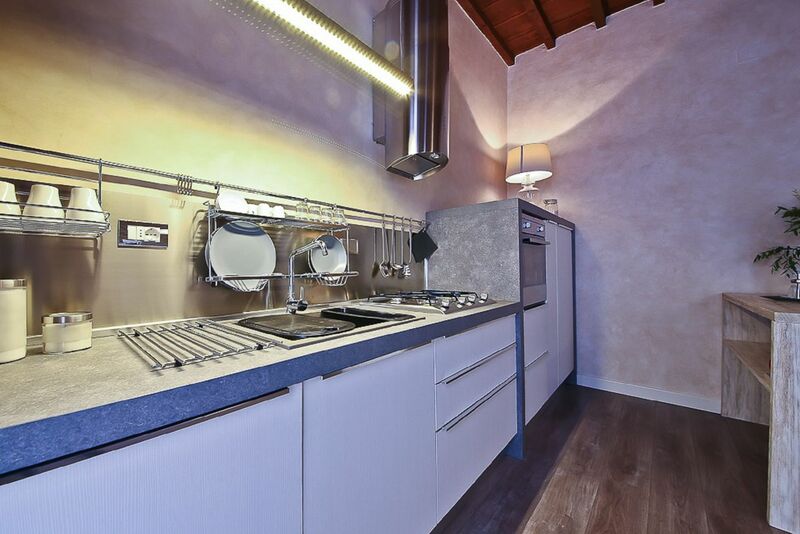 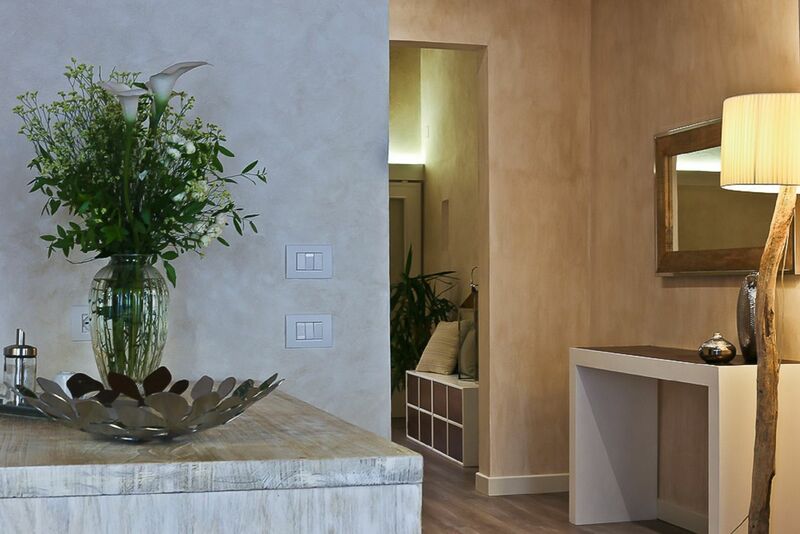 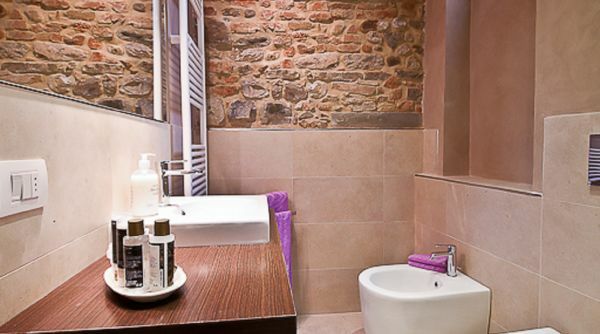 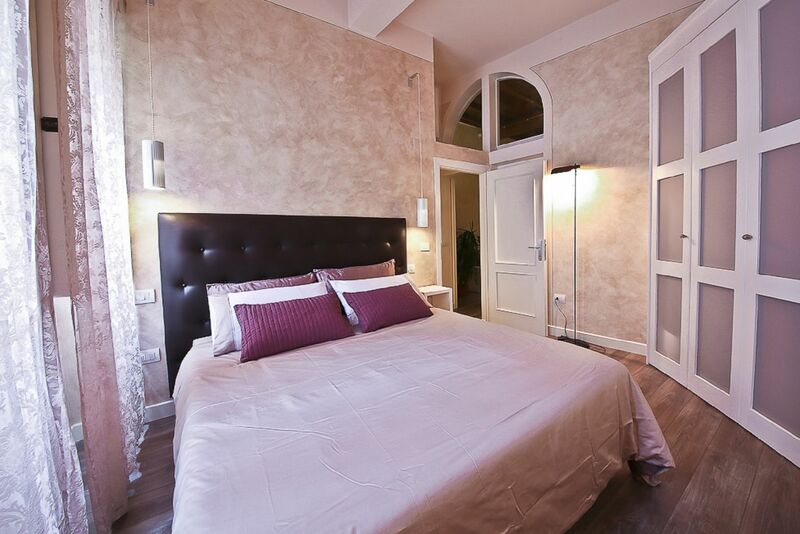 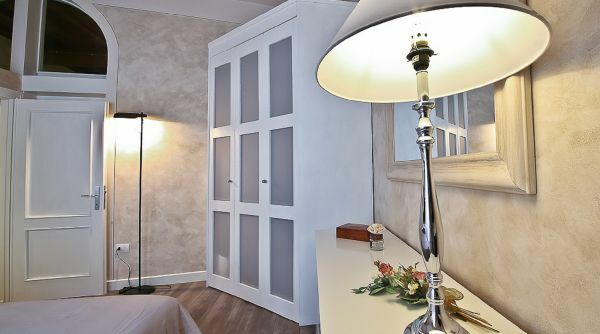 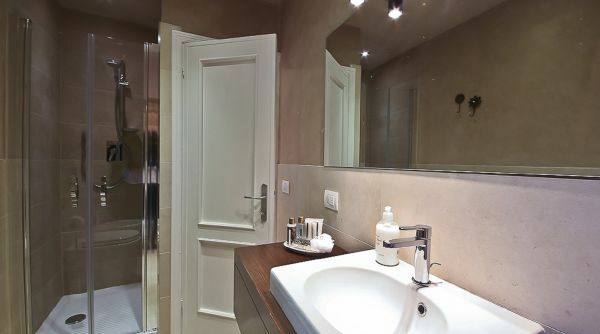 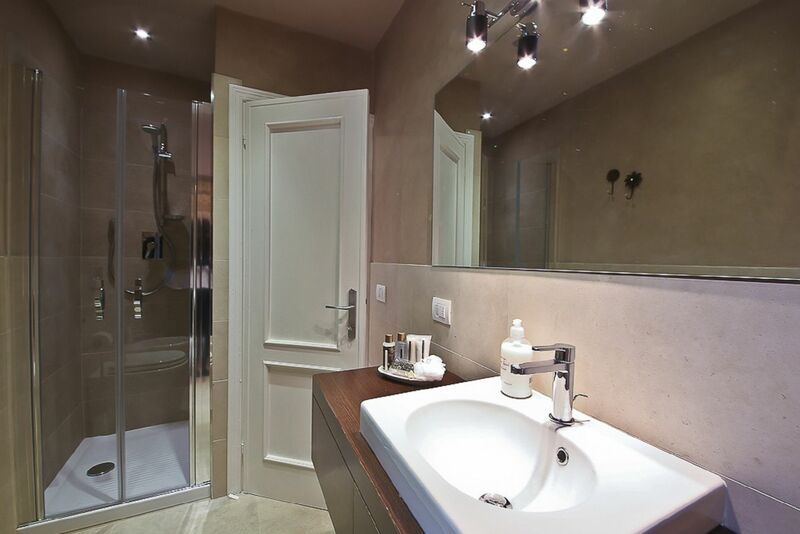 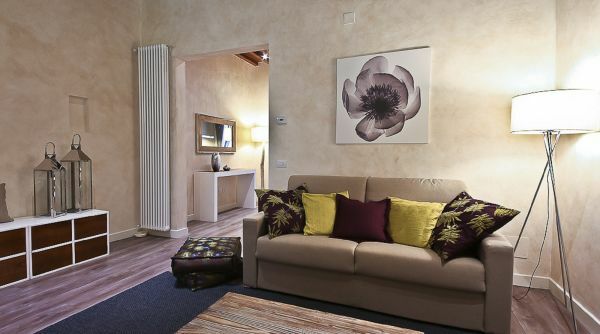 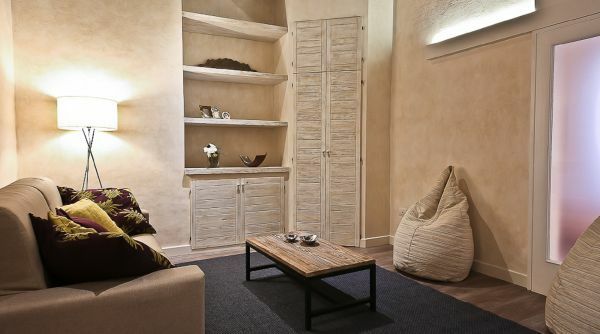 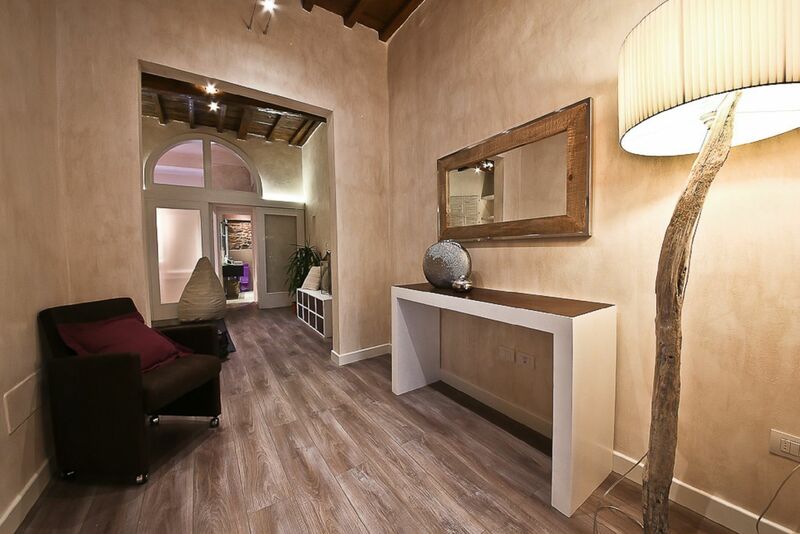 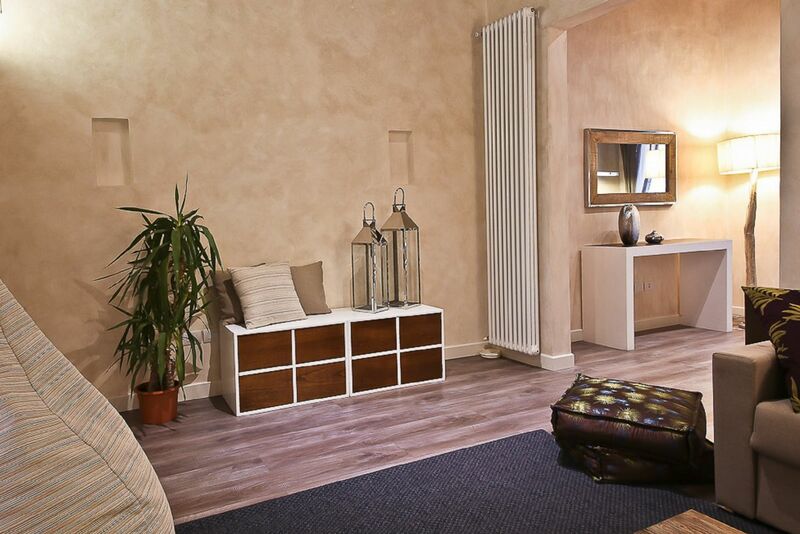 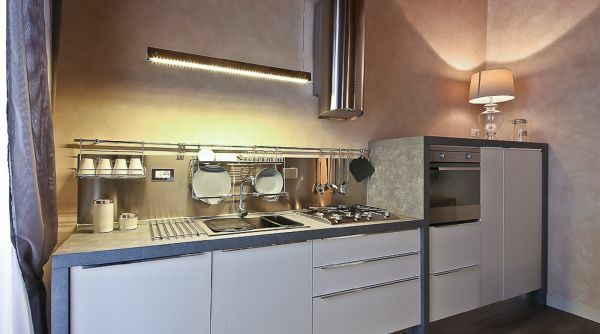 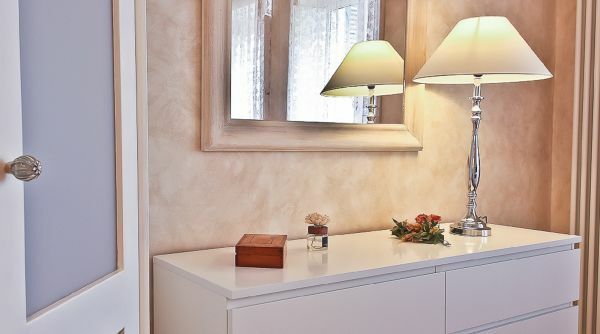 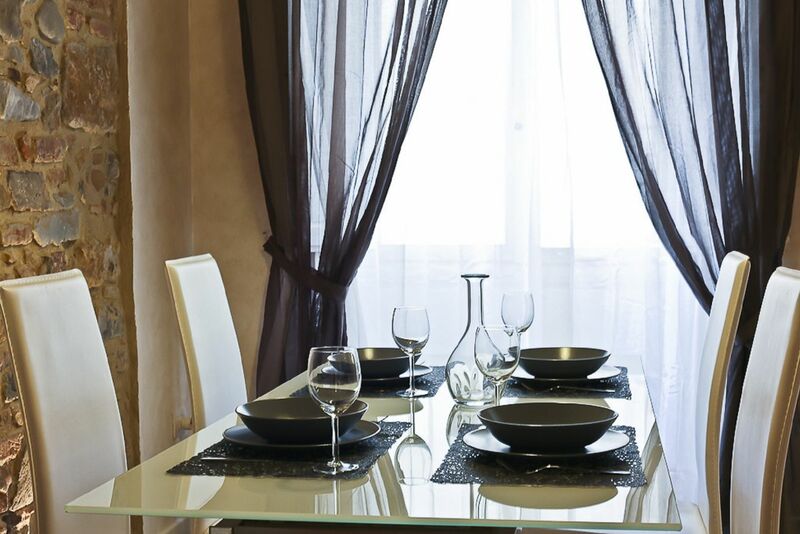 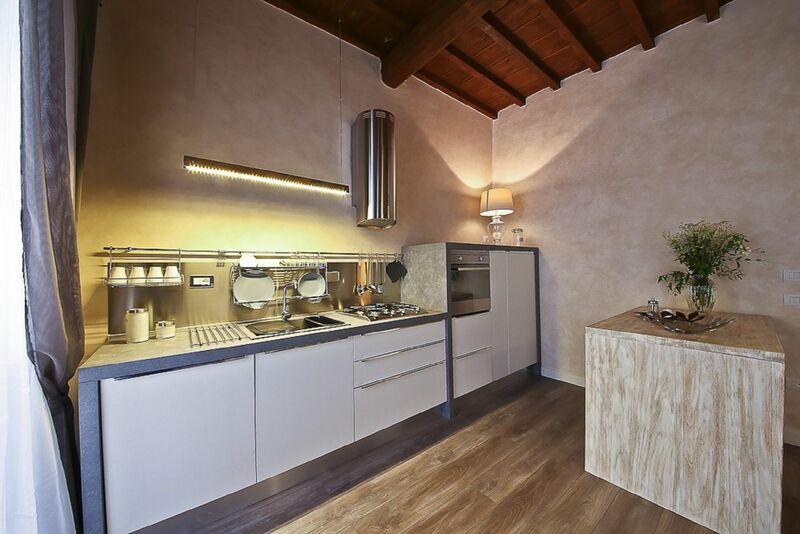 Here, you'll breathe and elegant and genuine Florentine atmosphere, staying the very heart of the city, minutes away from the train station and from all of Florence's historical and artistic landmarks. 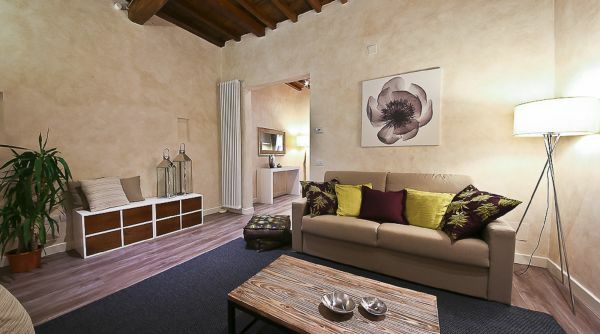 The Duomo, Ponte Vecchio, Palazzo Vecchio, Palazzo Pitti are all just a short walk away, in a neighbourhood filled with the finest luxury brand's shops, boutiques, typical restaurants and cafès. 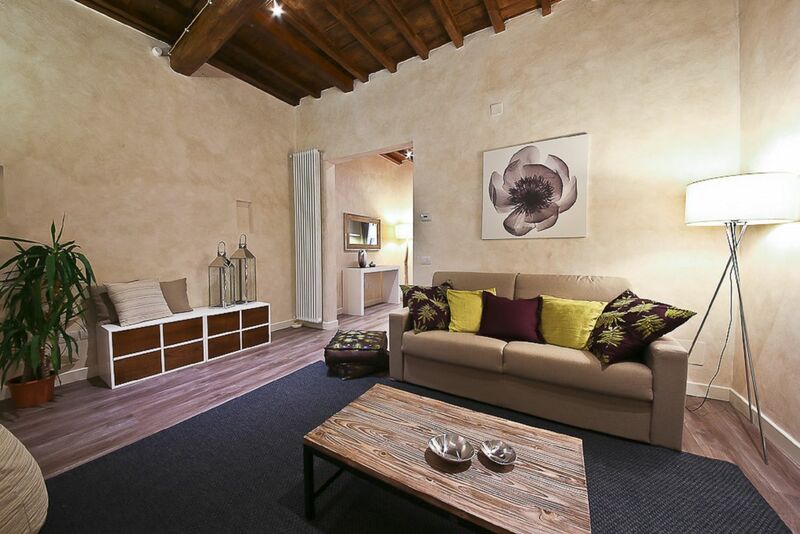 A Florentine holiday to remember!